Welcome To The Premier Vein Center! At Premier Vein Center we understand that varicose veins and spider veins are not only a cosmetic concern – they can be painful, as well, often signaling an underlying medical condition. As an expert in phlebology, Dr. Oblonsky approaches every case from a medical perspective, providing vein treatment options that offer long-term solutions. And, because Dr. Oblonsky is a board-certified Interventional Radiologist, he is qualified to perform both diagnostic ultrasound mapping and ultrasound guided treatment of vein disorders, enabling him to complete each patient's course of therapy from beginning to end. Our vein treatment options can help you regain the healthy legs you once had. The Premier Vein Center is proud to serve communities in and around Arlington Heights including all suburbs in the North and Northwest suburbs of Chicago. Want to submit a testimonial directly to us in the office? Simply click the button below and let us know. The ClosureFast™ procedure uses radiofrequency energy to precisely and effectively treat patients suffering from Chronic Venous Insufficiency (CVI). With less pain and bruising than alternative treatments. 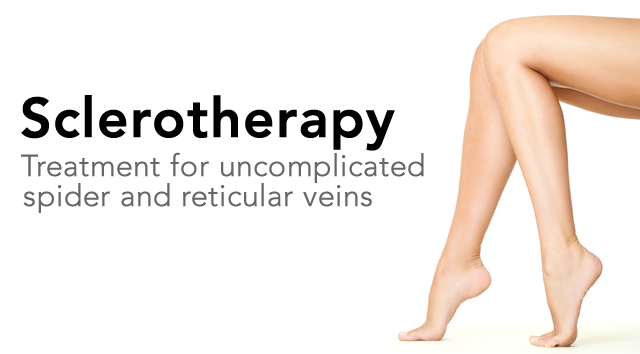 Sclerotherapy is performed by injecting an irritant solution, either concentrated saline or a specialized detergent solution, directly into the spider veins themselves. The irritant damages the spider vein walls of the spider veins, causing them to swell, adhere and seal shut. The VenaSeal™ closure system is the only non-tumescent, non-thermal, non-sclerosant procedure that uses a proprietary medical adhesive delivered endovenously to close the vein. 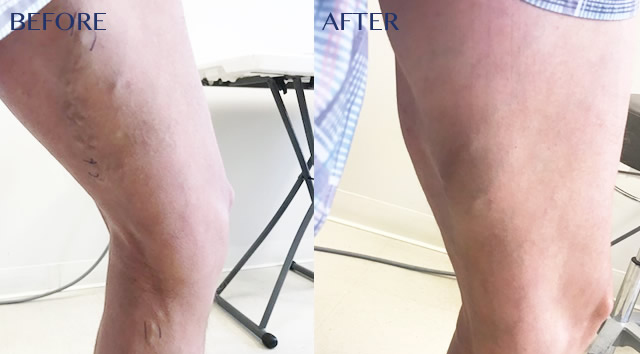 Minimally Invasive, Non-Surgical Varicose Treatment with Varithena® which does not require any incisions or general anesthesia. It takes in the our office in less than an hour to administer Varithena®. Make sure to follow us on our facebook page!